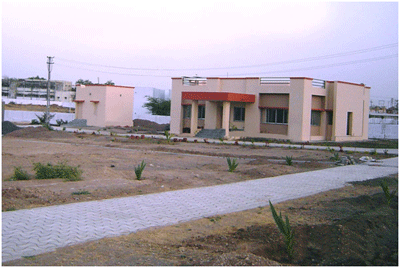 Rajkot Magnetic Observatory is established in the year 2007 under the Memorandum of understanding between the Institute and the Saurashtra University Rajkot. After the devastating earthquake in Gujarat on January 26 the, 2001, the Institute has taken up many projects to monitor co-seismic activities in this region. This observatory is serving as base station observatory for the survey in the region.